Contact Clutterclutch using the form below and we will endeavour to get back to you as soon as possible. Please leave as much information as possible to help us assist you as best as we can with your query. 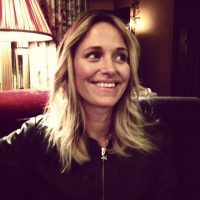 Hi my name is Helen, I live in West London, with my husband, two children and work as a freelance stylist. When designing products for ClutterClutch I’m always thinking, practical but utterly gorgeous & funky too!